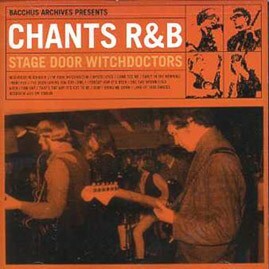 Chants R&B only survived a little over two years between '65 and '67 but in that time they became THEE Christchurch New Zealand band, with a fanatical group of followers who were equally besotted with R&B and the dress fashions of swinging London. Rare tracks from the vaults with photos and liner notes. RAGING!